Life raft is due for service. Thai flagged and VAT paid, so no need to take her out of the country every six months. 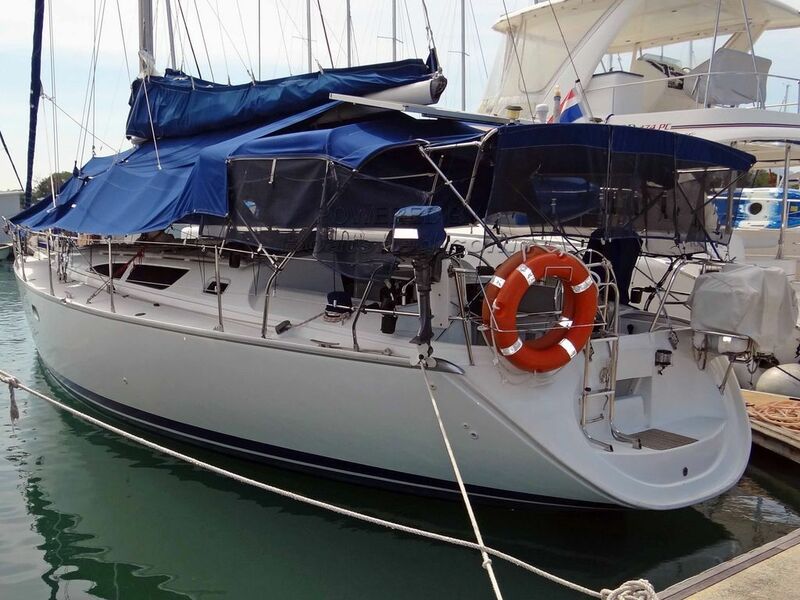 This Jeanneau Sun Odyssey 40 Masthead Sloop has been personally photographed and viewed by Alan Giles of Boatshed Phuket. Click here for contact details.